In a new filing with the Securities and Exchange Commission, Jeff Ubben‘s ValueAct Capital reported a new stake in the $25 billion oilfield services company Baker Hughes Incorporated (NYSE:BHI). 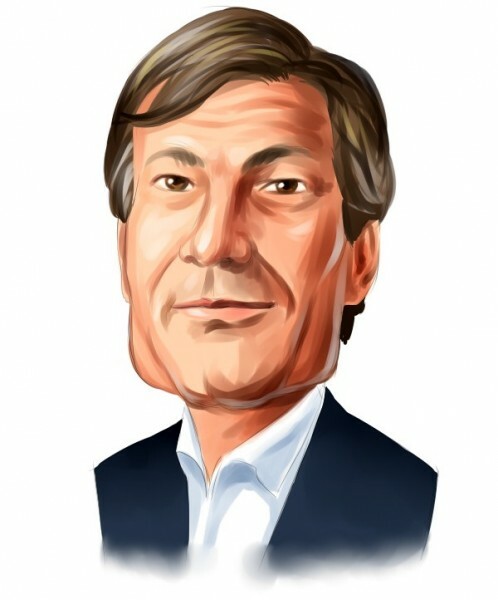 ValueAct reported holding an activist stake in the company that amasses 21.95 million shares, which represent 5.1% of the outstanding common stock. The investor added in the filing that it may further alter its stake, but also may discuss with the management or directors of Baker Hughes, as well as other interest parties and propose different changes in the company’s operations’ governance or capitalization. So far, however, ValueAct did not specify any plans regarding its involvement in the current operations of Baker Hughes. Mr. Ubben initiated its stake in the company a couple of days before Baker Hughes Incorporated (NYSE:BHI) reported its financial results for the fourth quarter and full year 2014. For last year, the company’s revenue amounted to $24.6 billion, which represents a 10% increase on the year. In addition its EBITDA and net income (non-GAAP basis), went up by 30% and 59% on the year respectively to $4.8 billion and $4.22 per share respectively. In addition, Baker Hughes beat the analyst consensus estimates, which represented EPS of $4.17 and revenue of $24.5 billion. Moreover, the stock of Baker Hughes outperformed its peers from the Oil & Gas Equipment and Services industry, returning 4.60% over the last 52 weeks, versus the average return for the industry of -12.60%. Since Baker Hughes Incorporated (NYSE:BHI) reported its results earlier today, analysts haven’t yet presented their opinion regarding the company’s results and future prospects. However, earlier this year, Barclays and KeyCorp initiated coverage on the stock and set ‘Overweight’ and ‘Hold’ ratings. Among other analysts in aggregate, Baker Hughes’ stock has a consesus ‘Buy’ rating and a price target of $76.00, which is a significant premium over the current price of around $56.80.